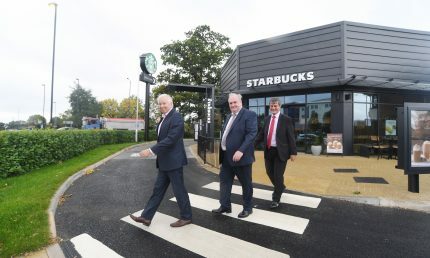 The main figures behind a new Starbucks drive-thru in Birmingham have come together to celebrate its completion. Deeley Properties, in partnership with Ziran Land, acquired the site adjoining the Maypole Roundabout earlier this year from a private landowner to create the new café/restaurant, which has a 15-year lease. 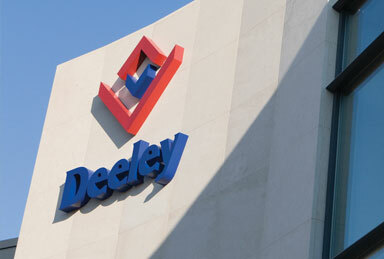 The investment on the property, built by Deeley Construction, was sold to Custodian REIT through David Allen, of Holt Commercial, on completion. Pat Moroney, of Deeley Group, John Liggins, of Ziran Land, and David Allen, of Holt Commercial, were key figures in the deal that saw Starbucks open in September, creating 18 jobs. 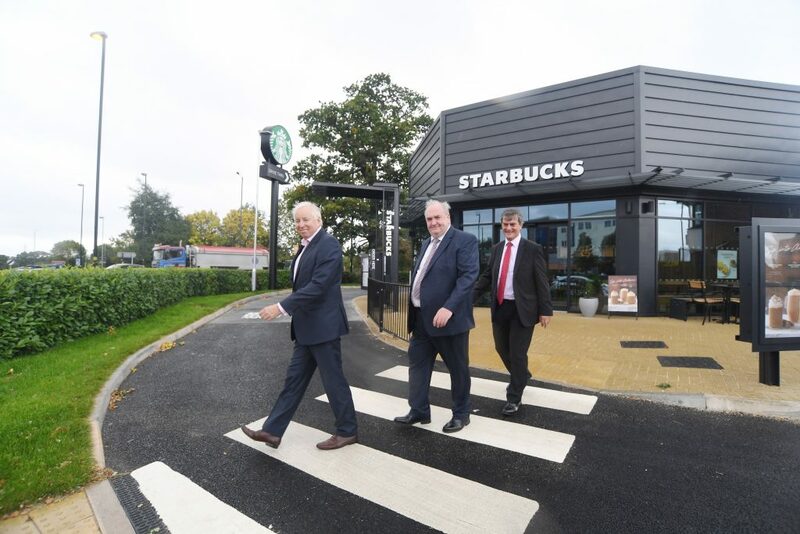 Pat said: “We saw this opportunity to work in partnership with Ziran Land to create this new Starbucks. It has worked extremely well for all parties and because of that relationship we are already looking at other very similar developments. 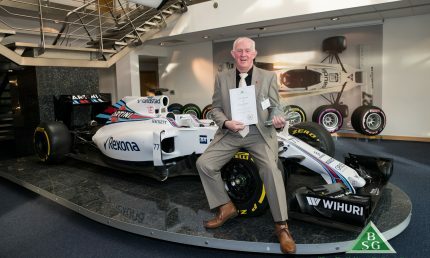 John said: “It has been an excellent project all round and it is great to have achieved completion and hand over the final property. 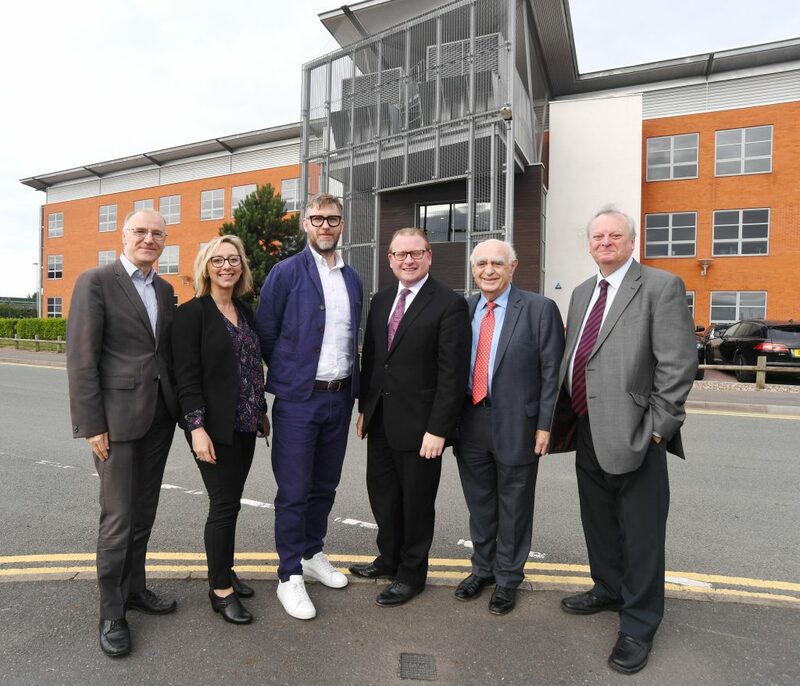 The public and private sector in Nuneaton have been urged to work together to identify and deliver new healthcare facilities, support social care and reinvigorate the town centre. 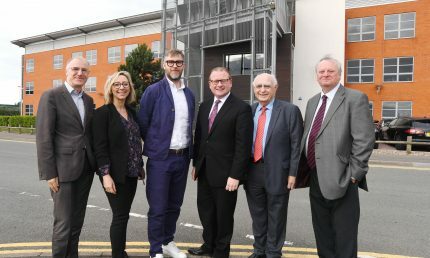 A meeting of civic leaders from across local government, health and the private sector came together last week to discuss the challenges and opportunities facing Nuneaton in the years ahead. 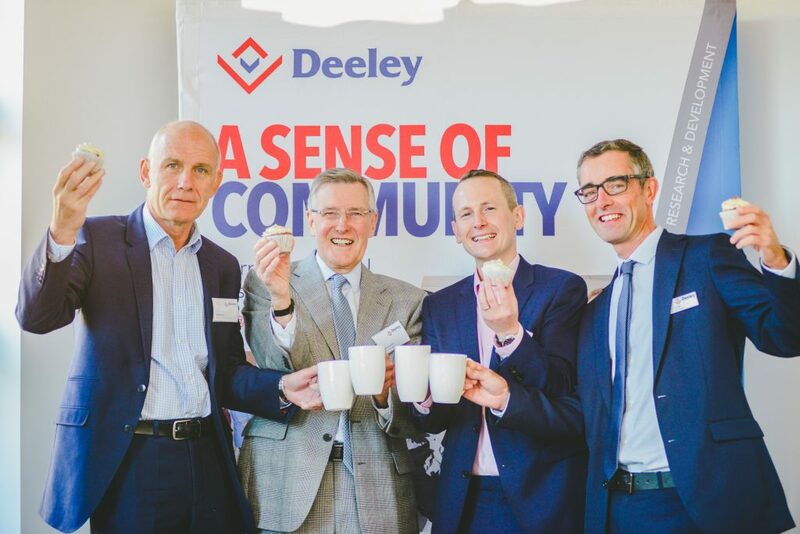 Marcus Jones MP, Nuneaton and Bedworth Borough Council, Warwickshire County Council, the NHS and private sector developers were brought together at an event hosted by Arden Estate Partnerships and Deeley Group. 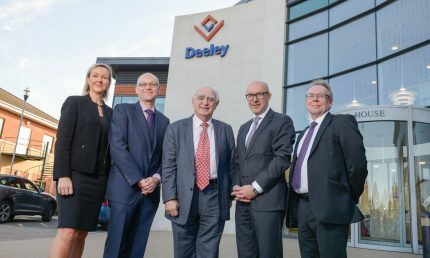 Marcus Jones MP, who delivered a speech at the event, said: “In order to thrive, any town centre needs to evolve and adapt to respond to wider changes in the economy and society. We need to work together to ensure the town centre is something we can all be proud of in the future. Nuneaton is set to benefit from significant regeneration in the coming years, particularly in the town centre. Nuneaton and Bedworth’s Local Plan is due to be agreed in the coming months and when in place will provide a framework for the growth of Nuneaton until 2031, including housing, retail and employment. 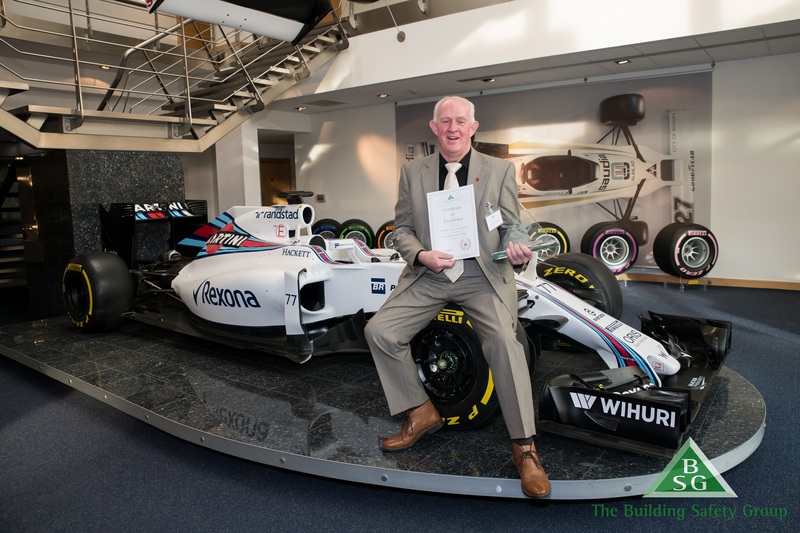 The value of public-private partnerships was emphasised as key to delivering Nuneaton’s Local Plan, and as a way of maximising the opportunities in the town. 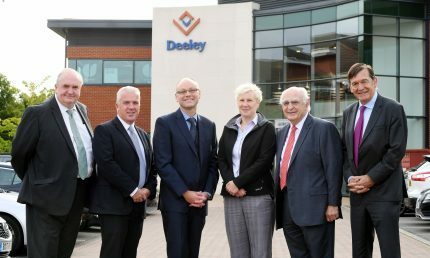 Peter Deeley, Managing Director at Deeley Group, said: “Nuneaton is a place that has always been open to adaptation and evolution but that doesn’t happen without everyone working together to achieve a common goal. 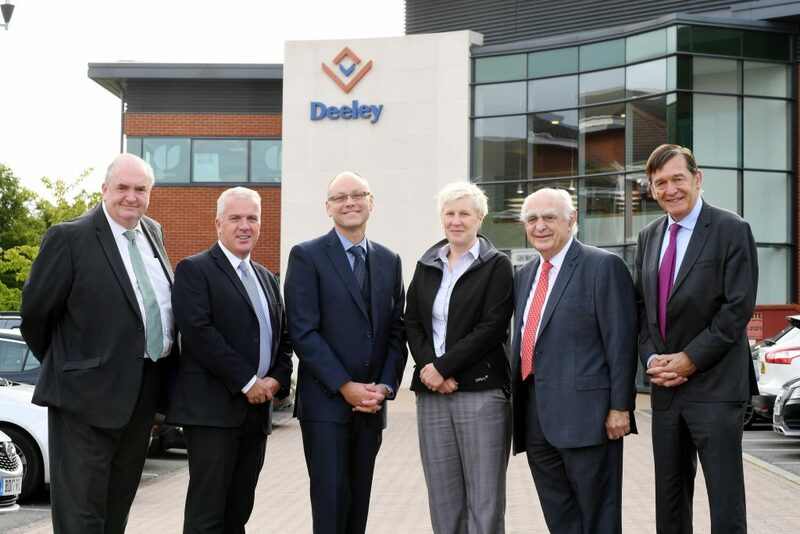 There are some fantastic examples of joint working already across Coventry and Warwickshire and we want to ensure Nuneaton benefits from the same positive relationship with the private sector. 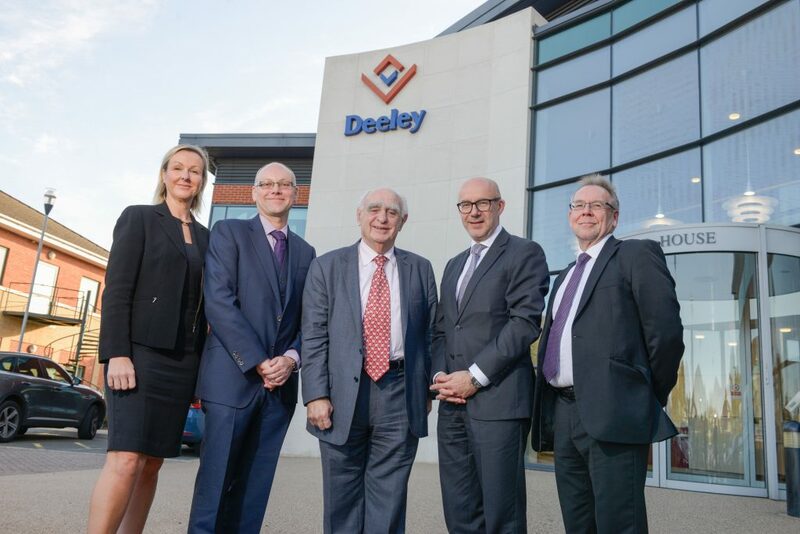 The event, which was held in the Eliot Park Innovation Centre overlooking George Eliot Hospital, was organised to complement a Joint Strategic Needs Assessment which is currently being undertaken by Warwickshire County Council. The results of the Assessment, which look at current healthcare provision, challenges and changing demand, are due to be published in October and will help define the priorities of the NHS in Nuneaton in the years ahead. Nikki Hopkins, General Manager at Arden Estate Partnerships, said: “Based on all the data we have access to, Nuneaton is quite an unhealthy town in the context of Warwickshire as a whole. For example, Nuneaton has the highest number of emergency admissions in the county. When combined with the ageing population, it’s important we consider what type of healthcare we will need in the future and how we are going to deliver that. “We can draw from our local experience in developing the City of Coventry Health Centre, which brings together GPs, and a whole range of services including outpatients, a walk-in centre and dentistry as well as a Pharmacy and a Café run by the Royal Voluntary Service.